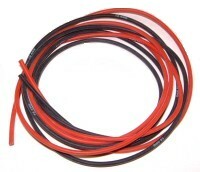 These plugs are typically used for connecting charging cables to a charger or a charger to a power supply. This is a low-resistance, compact-size connector for high current applications. 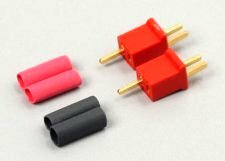 These mini-size connectors are for low to medium current (10 amps or less) applications. 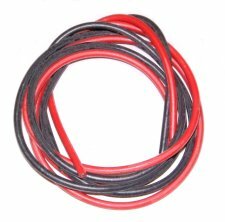 can withstand the high temperatures of soldering and won't melt. 3 feet each of both red and black. This adapter connects to an Align or DN 3S pack and allows it plug into a TP style header. This adapter connects to a TP 3S pack and allows it plug into a JST style header. This adapter will allow you connect your TP packs to an Align charger.